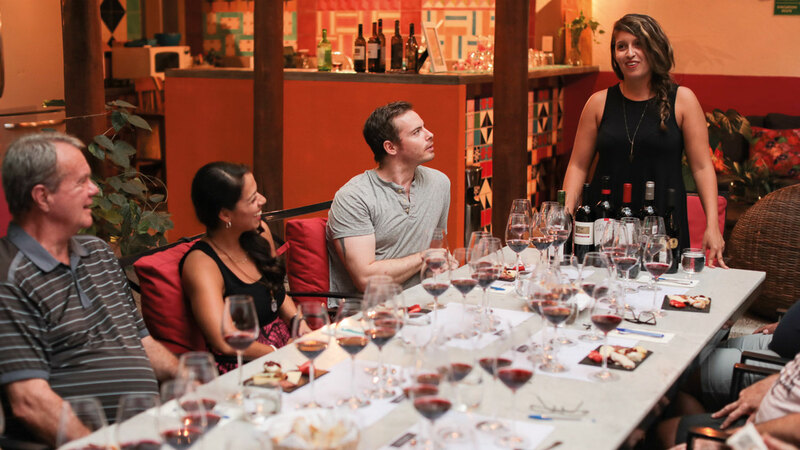 Uncork Mexico, a new wine concierge concept in Puerto Vallarta and Riviera Nayarit, with around 20 wineries in the country; invites all wine enthusiasts to take this opportunity to enjoy “Red Wines from around the World”, which will take place on Monday April 15, 2019. In this event you will taste five classic red wine grapes from around the world, while enjoying a talk with Natalia Castro and Vanusa Pedrozo, owners of Uncork Mexico, followed by a questions and answers session. All wine tastings start at 6:00pm in the patio of Villa Mercedes Petit Hotel, located at Amapas 175, Olas Altas. Click here to check out the complete calendar of events.